Ahlen, April 2015. – Kaldewei won over the jury of the prestigious design competition “Red Dot Award: Product Design 2015” with not one, but two new products: Meisterstück Emerso and Meisterstück Incava. These freestanding bathtubs with enamelled panelling were honoured with the ‘Red Dot’ for the outstanding quality of their design. 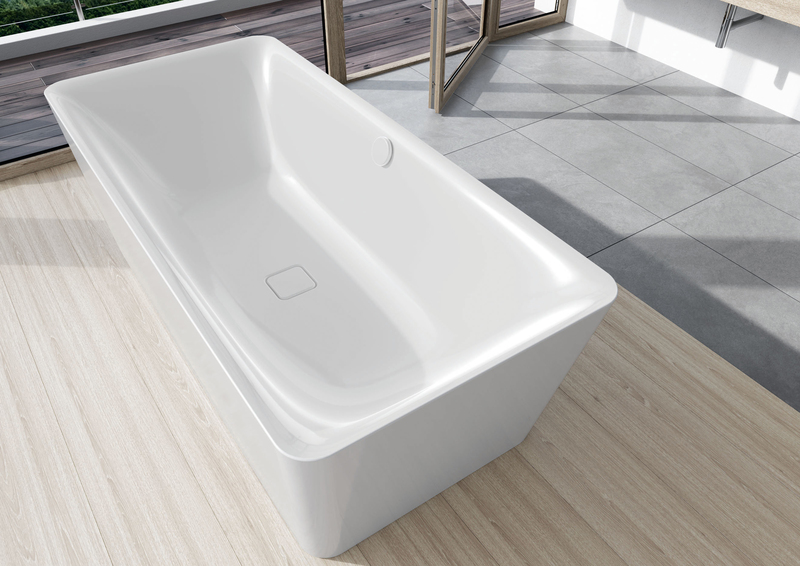 Produced in collaboration with designers Arik Levy and Anke Salomon, the award-winning baths were launched in March 2015 at the world-leading ISH trade fair. The design for the Meisterstück Emerso comes from the drawing board of star designer Arik Levy who, together with Kaldewei, has created his first bathroom collection. The special feature of this freestanding, fully enamelled bathtub is its slightly rising rim which seems to have no end, reminiscent of a twirled silk ribbon. These lines make the Kaldewei Meisterstück Emerso a veritable masterpiece, both artistically and technically. 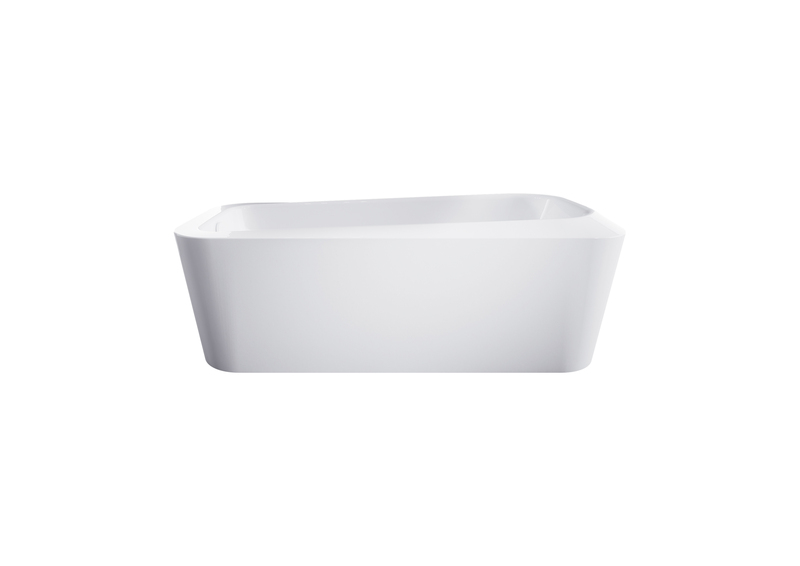 The Kaldewei Meisterstück Incava designed by Anke Salomon is defined by natural, flowing lines. The ultra narrow bathtub rim and unique conical contour of the enamelled panelling lend this freestanding bathtub exceptional lightness. With the Meisterstücke Emerso and Incava, Kaldewei presents unique designer objects for the bathroom and, with this double award, has written a further chapter of the Meisterstücke unparalleled success story. 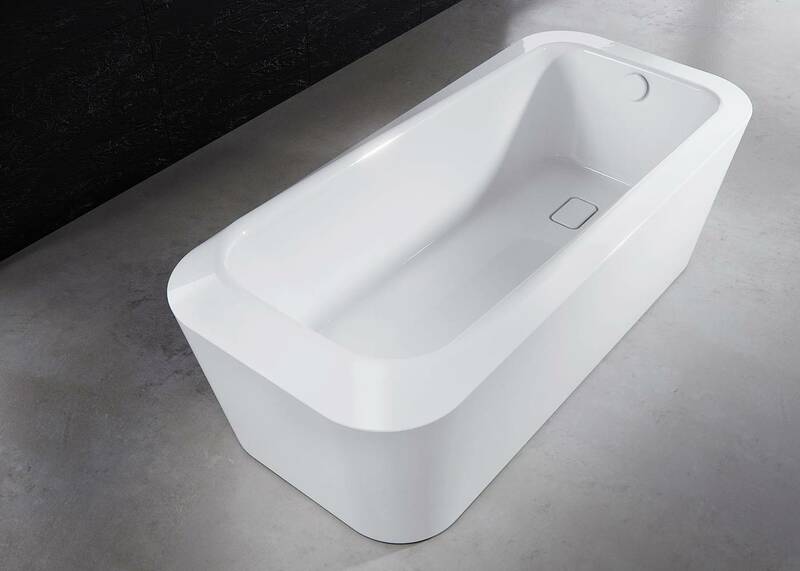 Only a short time after launching this new market segment, Meisterstücke bath models have won a total of seven design awards – making them the bathtubs with the most awards in the Kaldewei portfolio. The Design Centre North Rhine-Westphalia is one of Europe’s oldest and most renowned design institutions and has been recognising product design quality for around 60 years. The number of entries in itself underlines the prestige that this competition enjoys: in 2015 alone, more than 4,900 submissions were received from 56 countries. In addition to innovation, the jury – made up of an international panel of experts – makes its decisions based on criteria such as longevity, functionality and eco credentials. A striking characteristic of the Meisterstück Emerso designed by Arik Levy is the rim that curves in on itself, so that the gaze seems to roam infinitely. The Kaldewei Meisterstück Incava was created in collaboration with designer Anke Salomon. The freestanding bathtub features an interior with harmoniously flowing lines, an ultra narrow rim, and uniquely conical enamelled panelling. 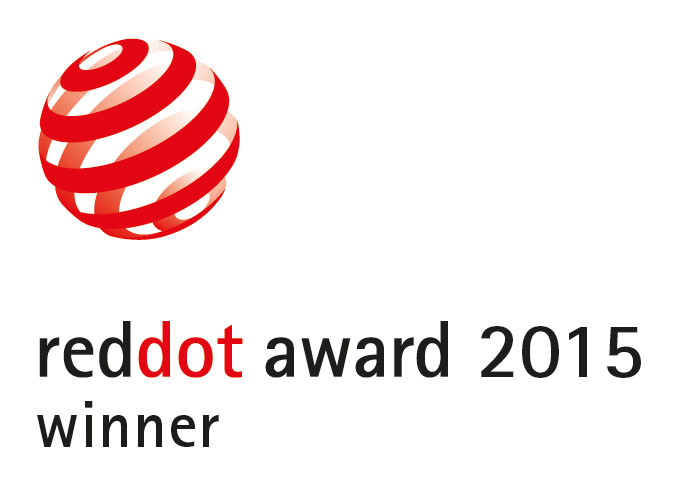 The jury at the “Red Dot Award: Product Design 2015” recognised not one, but two new Kaldewei products: the freestanding bathtubs, Kaldewei Meisterstück Emerso and Kaldewei Meisterstück Incava.